Secure your VIP delegate place at the Care Forum! 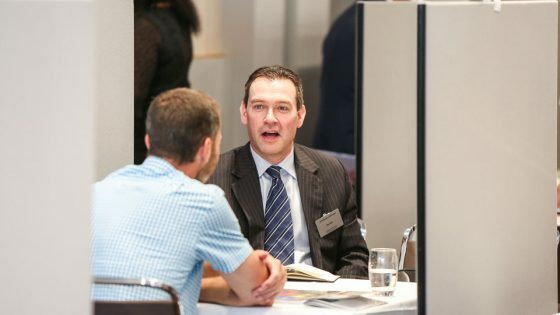 Registration is now open for VIP delegate spaces and supplier stands at the Care Forum, which takes place on June 10th & 11th 2019 at Whittlebury Hall, Northamptonshire. 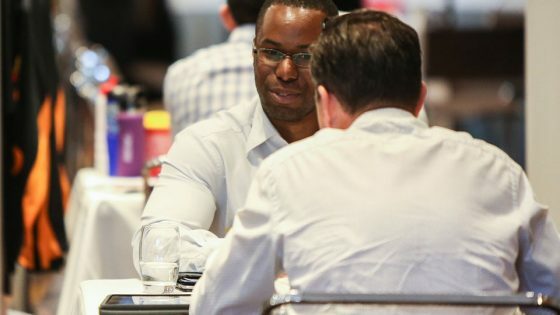 The Forum is a highly focused event that brings senior care professionals together for one-to-one business meetings, interactive seminars and valuable networking opportunities. 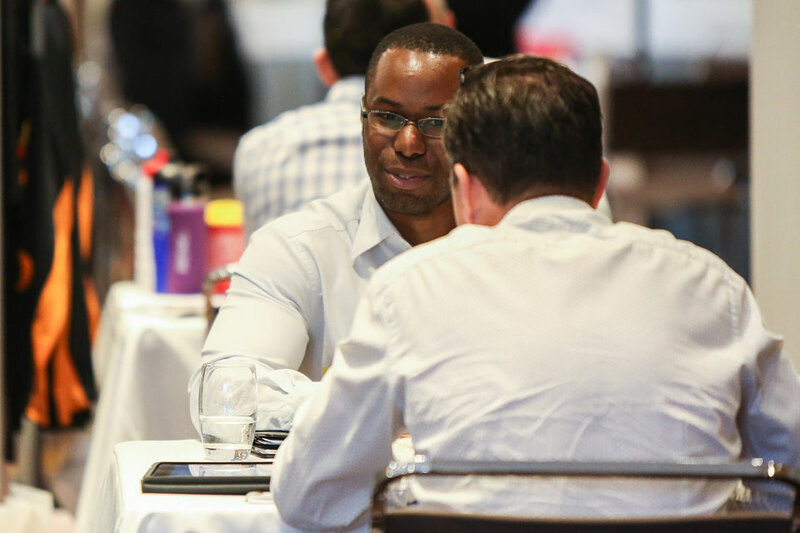 Throughout this two-day event delegates will meet with credible solution providers who will be able to talk through projects, concerns and obstacles, offering the best advice as well cost saving solutions. Attendees will also learn about the latest care trends in educational seminar sessions led by some of the industry’s leading lights. Lisa Rose, Event Manager for the Care Forum, said: “We know time is precious for care professionals, so that’s why we put everything under one roof – delegates and suppliers tell us who they want to meet with and we handle all the details. Register your VIP place here. Or call Donald Matanga on 01992 374075 / email d.matanga@forumevents.co.uk. To attend as a supplier, call Lisa Rose on 01992 374 077 or email l.rose@forumevents.co.uk. For more information, visit www.thecareforum.co.uk. Care Forum 2019: Don’t miss out!